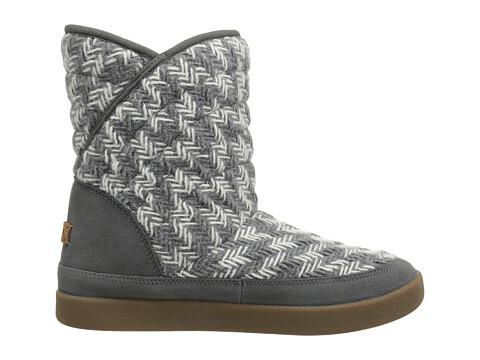 Premium pull-on boots in custom textile designed in the U.S.A. by Valdese Weavers. 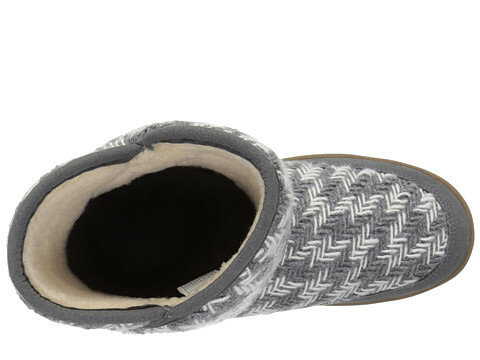 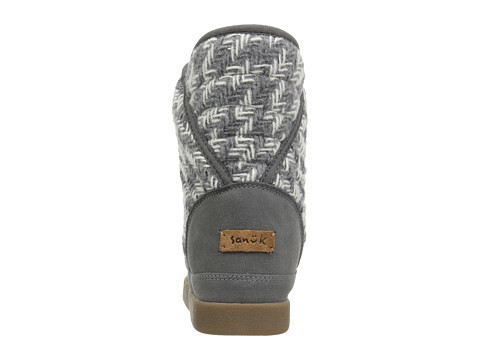 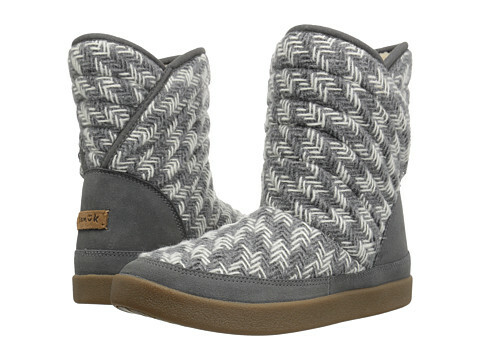 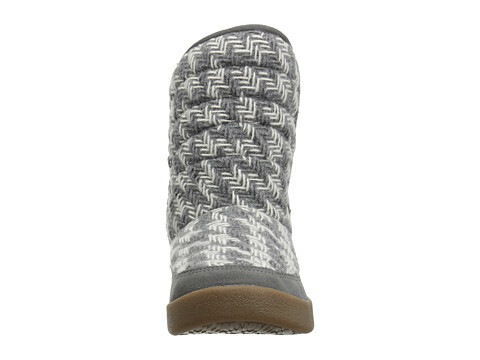 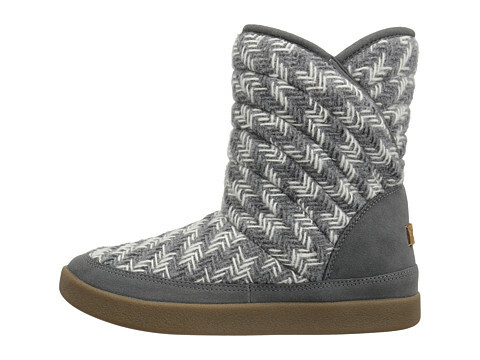 Entire uppers and yoga mat footbeds are lined in a soft, faux shearling. 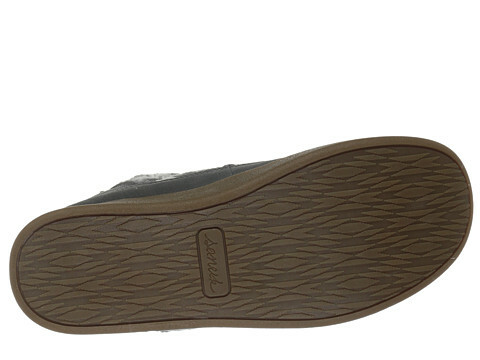 Ultra-flexible Sanuk cupsole for durable wear.